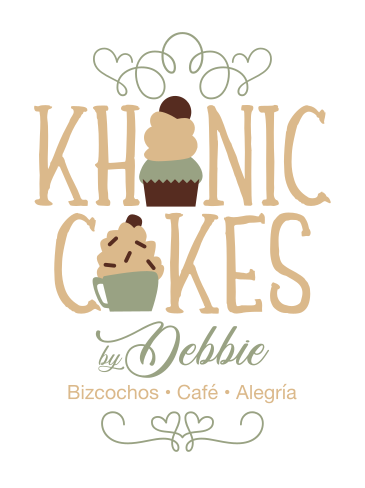 My friend, Debbie is currently working on her cake shop. 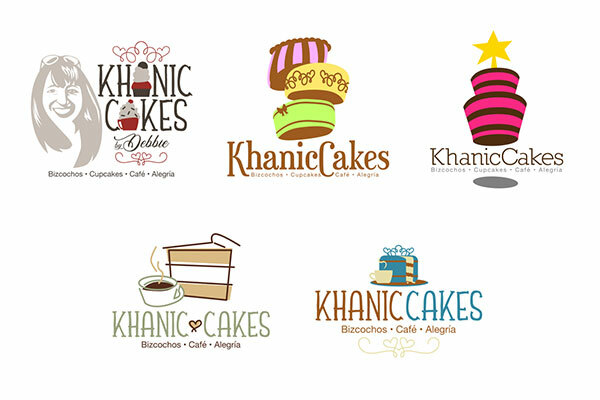 She contacted me to develop her brand image (logo). 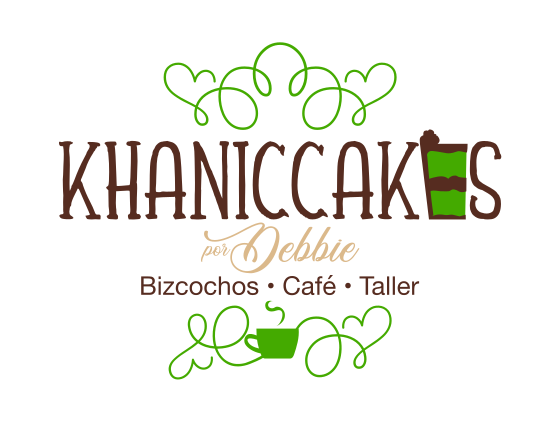 She had faith in how her dream would be treated and built up from scratch in a logo that could represent her and her business. I was very excited at this opportunity! I immediately recruited my trusty sketch book and pencil and started drawing out my ideas. People at my son's barber shop kept peeking in trying to figure out what I was drawing. My daughter couldn't wait to see the finished result. 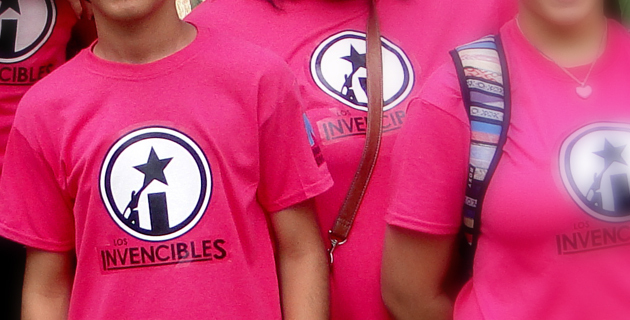 She was over my shoulder the whole time, giving me valuable ideas and her thought of colors and the sort. 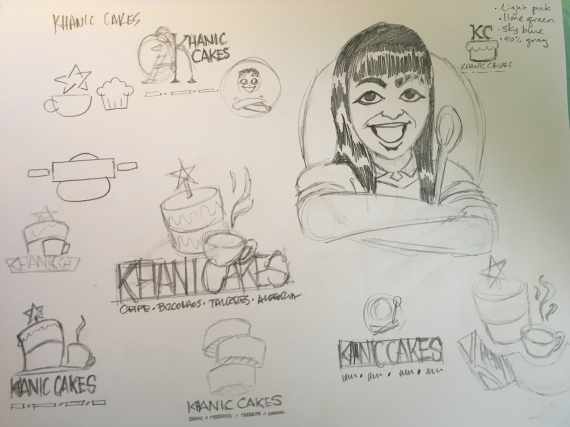 The next time my daughter saw related Khanic Cakes logos, was when I showed her the polished, vectorized versions of my sketches. I remembered my online mentor (althogh he doesn't know it), Von Glitschka. He always starts out by hand, something I've learned not to leave out! I was happy with how these came out, and sent them to my loved friend/client. 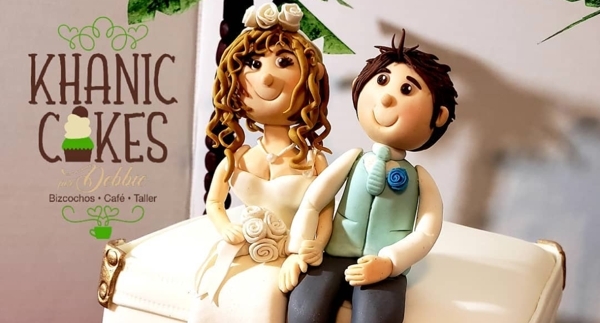 Debbie was thrilled with how the one with her face came out, but did not want her face on it. So we continued working on from there. There was a logistical problem with the colors and painting the shop using them. She suggested some color changes and so I adjusted my palette to serve her better. We had finally arrived! My friend was happy, and so was I. Another creative project on the wraps and with plans to continue helping with the shop. We're so glad! 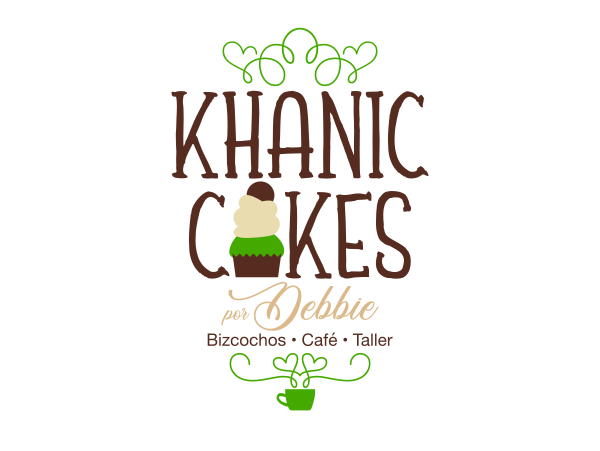 Find Khanic Cakes on their Social Media outlets (HERE and HERE) and get some delicious confections for your events or normal delights! Enjoy!